Today we will be taking a look at some of the outdoor news in Texas and around the country. Two issues have occurred within the last week and once in the beginning of August: The International Mountain Biking Association (IMBA) released its epic trails, Texas Parks and Wildlife Department (TPWD) purchased the Powderhorn Ranch, and the United States Department of Agriculture (USDA) has announced budget needs for firefighting. 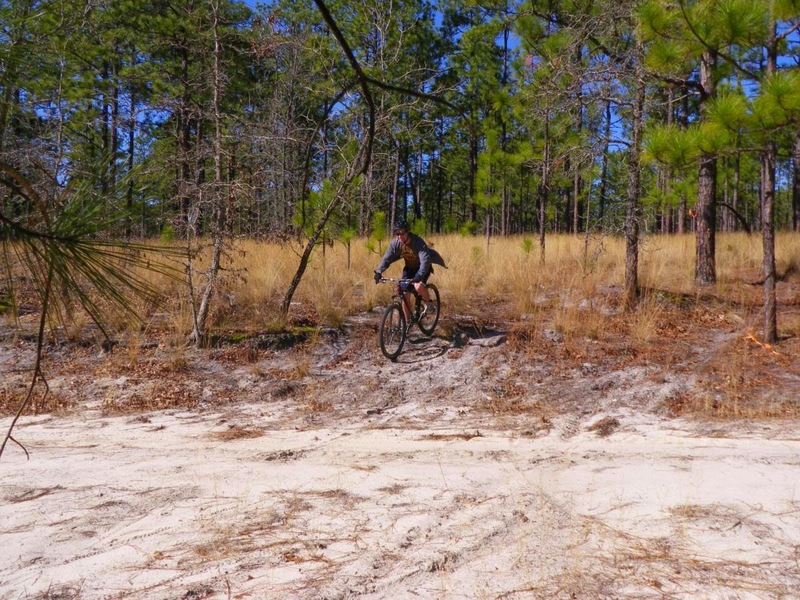 I was very excited to find an Epic Trail here in Texas. I am already trying to get my wife to let me road trip! In addition, IMBA removed multiple trails from the list and declared them retired epic rides. This caused a stir in the mountain biking community and many people think the list should rarely be reduced, but frequently added to the list. August 21, TPWD and multiple charities purchased the 17,351-acre Powderhorn Ranch. This is the largest conservation land purchase in Texas’s history. In addition, the ranch will become a state park and wildlife management area in the western gulf coastal plains. The purpose of the project is to protect irreplaceable habitats and provide Texans with another location for outdoor activities. TPWD states the new park will be great for hunting, fishing, hiking, paddling, and bird watching. I am personally very excited about this and cannot wait to hike and paddle the new park! August 20th, the USDA announced the increasing cost in firefighting cost and fire prevention. The Forest Service spends approximately 42% of its annual budget on firefighting. In addition, the Forest Service is experiencing increased wildfires because of drought, fuel buildup, insects, and plant diseases. Moreover, the Forest Service is required to borrow funds from its other services instead of receiving new funds. Furthermore, the amount of wildfires on federal land has doubled and the area burned has tripled since 1980. 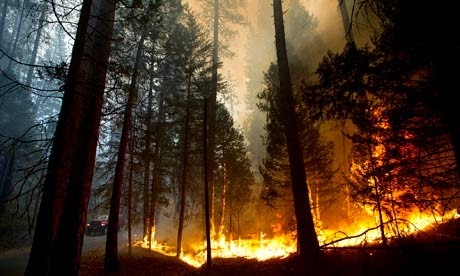 To prove the issue this presents, as I write this, there are approximately 124 active wildfires in national parks. I find this trend to be very alarming. I cherish our public lands and want them to be available for use. If you have any thoughts on the news stories please share them or let me know of any important news reports I have over looked. How weird that no one pushes for more finding for the Forest Service. It's almost as if people prefer risking the lives of our fire fighters instead of working to find ways of preventing these fires. It is crazy that prevention isn't given a higher priority. I learned this weekend that lack of wildfires or controlled burns (fire prevention technique) has contributed significantly to the accelerated growth of mesquite trees and prickly pear cactus in South Texas.